Whether you have played a course 20+ times a year or looking to play the course for the first time, insights from an insider can help enhance your golf experience. 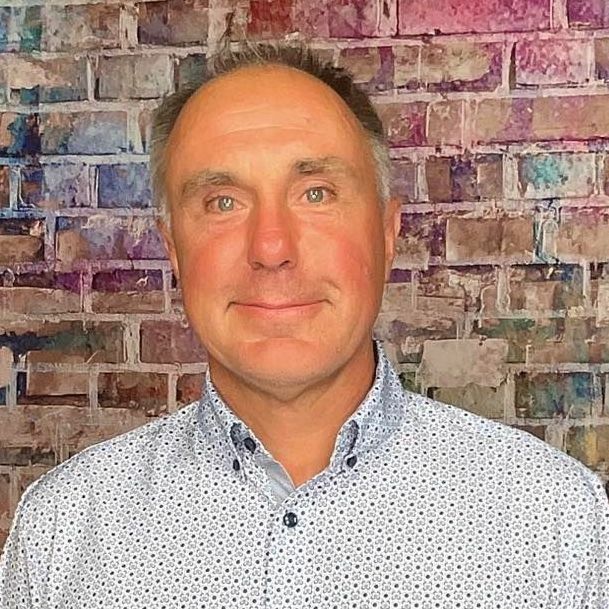 Below is an interview with Tyler Jones who shares some valuable tidbits about the course, memorable holes and must eats and treats at the 19th. 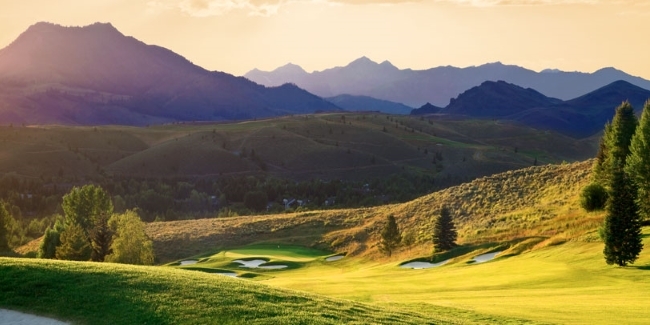 Elkhorn Golf Club offers an exciting variety of golf holes with spectacular views of the Sun Valley Resort and surrounding Mountains. The golf course is always in excellent condition, with smooth greens and generous fairways to hit off the tee. With large undulating greens, it is important to know what quadrant the hole is in when hitting approach shots. Elkhorn is a semi-private facility offering a private club feel for the members in a resort atmosphere. Hole #5. It is a 650 yard downhill par 5 that overlooks the white clouds golf course at Sun Valley and the Boulder Mountains. Hole #10 is a fun golf hole. The creek runs next to the right side of the tee box, crosses over to the left in front of the teeing area, parallels the left side of the fairway and crosses again in front of the green. It's only 392 yards, but requires accuracy off the tee and a fun approach shot to a large green with multiple hole locations to choose from. The Elkhorn Grille French Dip on a fressh ciabatta roll, made with Prime Rib is a must have!